Our suite of comprehensive hospitality digital marketing services is proven ROI generators. By using our cutting-edge and industry-leading technology, you will be able to curate the ideal experience to the right customers across multiple channels and devices at the right time. Creating quality SEO-optimized content, refreshing website content regularly, claiming/optimizing local listings, and maintaining a spam-free inbound link portfolio are the pillars of a successful SEO & content strategy. Promotions, events nearby, property updates – email newsletters provide value to the reader, driving bookings at a high rate. Email marketing is a low cost, effective digital marketing initiative which generates average returns of 800 – 1,200% (our clients). Gmail Ads allow destinations to target users specifically within their Gmail account inbox. with a mix of teaser and email-like ads. Gmail Ads are a great way to take advantage of the 500+ million people using Gmail (CNN Money), boost multi-channel marketing efforts, and effectively reach target segments. Targeting options include Age/Gender, Affinity Segments, Job, Geo, Domains, Device, Keyword, Product purchase. Display campaigns reach travelers when they are most likely to convert across the web. Using existing data points, ‘lookalike audiences’ can be created in real time, increasing conversions from campaigns. Real-time optimizations determine who is converting and who is currently engaged in planning a trip, meaning campaigns are continuously improving over time. With the growing audience and usage of social media platforms, travel consumers expect brands to have a social media presence optimized with accurate information. Hotels can set themselves apart from the competition with a well-branded social media presence. A fully-optimized social media presence will allow you to drive more website traffic and foster brand loyalty. Facebook Dynamic Ads for Travel (FBDAT) allow destinations to retarget people on Facebook and Instagram who have displayed intent by visiting the destination website and initiating a booking. Through the balanced utilization of CRM data and Intent Data points, we “make the most” of past, present, and future customer data to generate the highest number of bookings and returns and ultimately reach your destination best guest. Smart Data Marketing allows us to serve real-time rates or tailored seasonal messaging to guests that have already shown interest in traveling to a particular destination. Reach the right person, with the right message at the right time. The consumer journey has been transformed by mobile into thousands of real-time, intent-driven micro-moments. We see each of these moments as opportunities to help our clients build a connection, influence intent, and be there for every step of the travel planning journey. 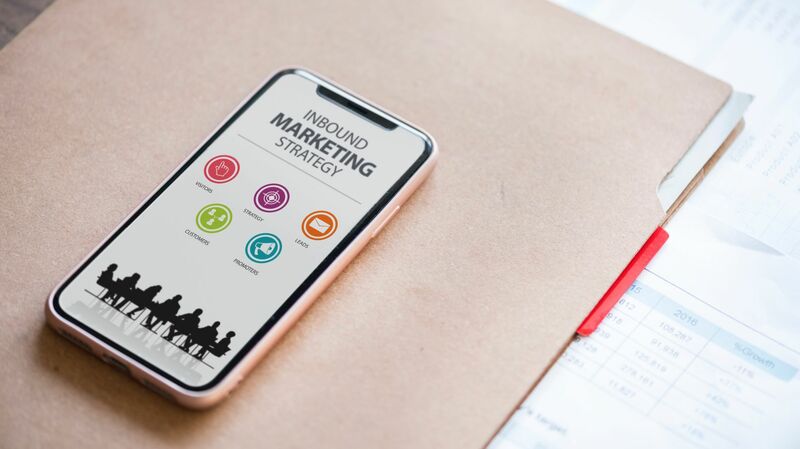 We have found that multi-channel marketing campaigns when combined with an Interactive Application as the focal point, are the best way to address real business needs, increase reach, and boost bookings and revenue for a slow season or need period. With just one single marketing campaign, hoteliers and destinations can build traction across channels and dramatically increase revenue.